In 2013, President George Christophides of the World Federation of UNESCO Clubs, Centers, and Associations (WFUCA) led a group of experts to visit the International Art Museum of America. 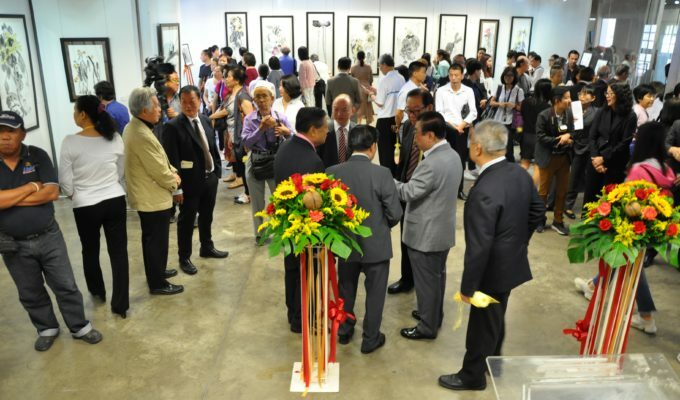 The group highly commended Dr. Yuhua Wang’s artworks that were on view at the time. 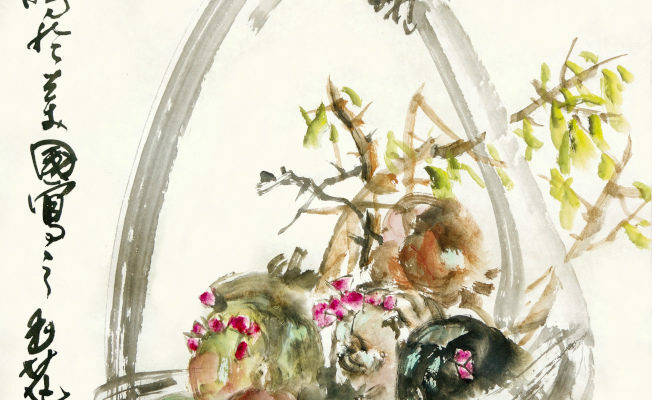 On the spot, they conferred one of her artworks with the title “2013WFUCA,”and especially issued a Passport for Global Ethics to the International Art Museum of America. 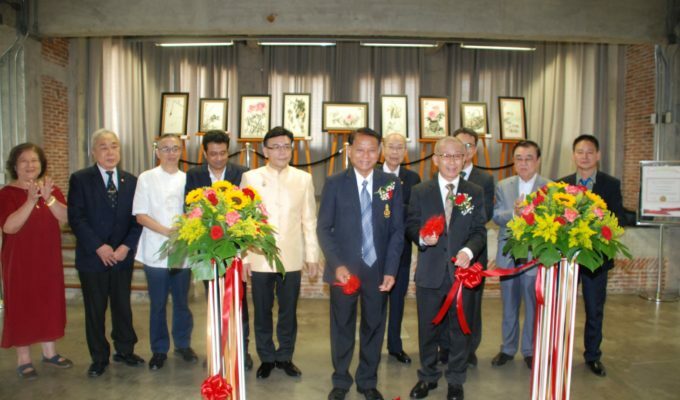 The solo exhibition of Dr. Yuhua Shouzhi Wang is co-sponsored by the Department of Culture of Thailand and the Rare Art, Inc. of the United States. 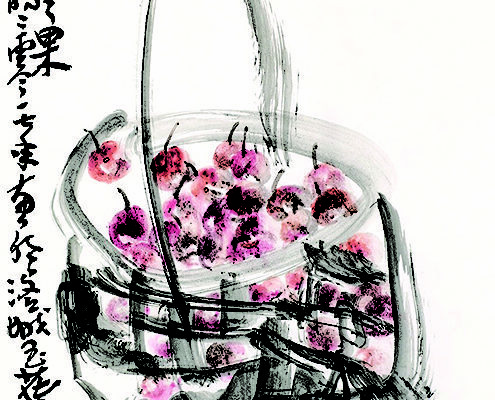 The exhibition will be held January 23-27; open daily from 10am to 7pm. Please call +66 818378961 for further information. 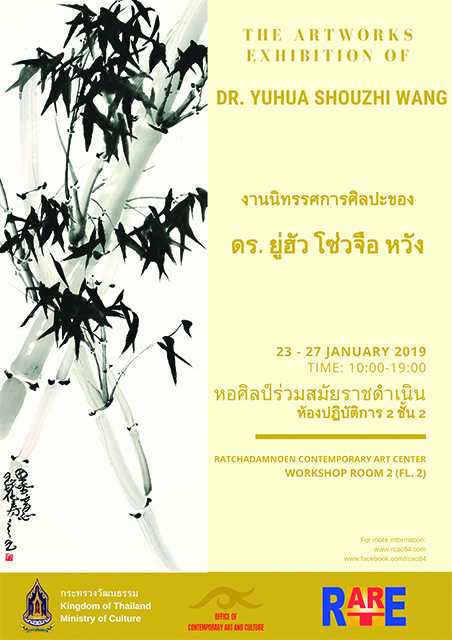 Exhibition venue: Second floor, Ratchadamnoen Contemporary Art Center, Department of Culture of Thailand, 84 Rachadamnoen Avenue, Khwaeng Wat Thep Maha, NAKHON 10200, Thailand. Tel: +66 2 4228827. Dear Filipinos in America: What is the heart and soul of America to you?